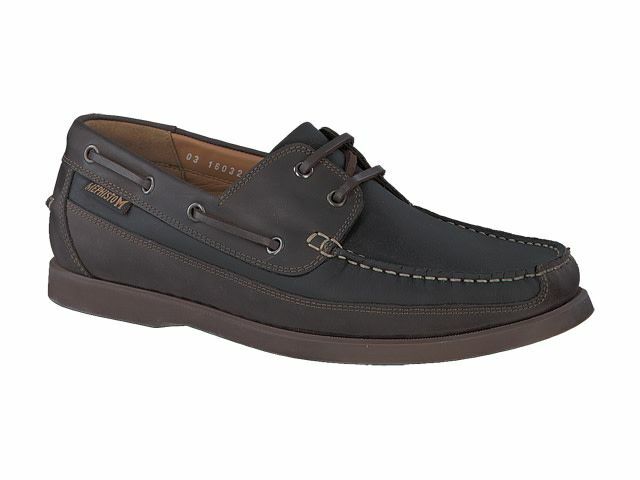 A classic oiled-leather boat shoe, the Boating mocks all other moccasins with its superior support and comfort. Durable and handsome, this shoe is a solid add to your wardrobe. Fits medium width feet nicely.